For automated production lines, and speed enforcement and traffic monitoring, imaging cameras not only must provide excellent resolution and image quality, but also high-speed bandwidth and flexible capture modes. 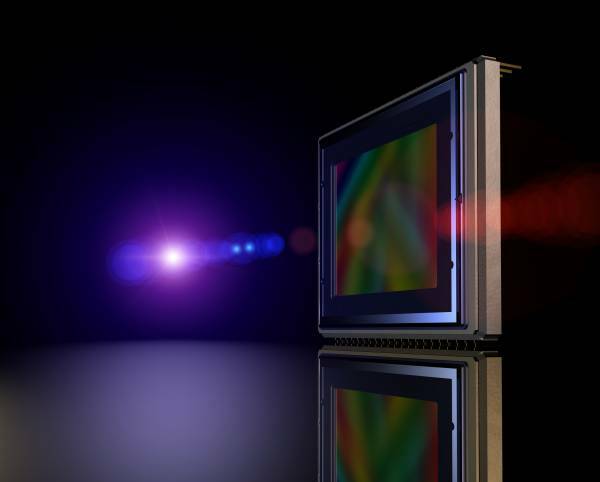 All these criteria are easily handled by these latest Sony image sensors. The IMX387 offers 16.88 Megapixels at a frame rate of 56fps, with the IMX367 providing 19.66 Megapixels at 39fps. The IMX342 provides the largest resolution of the three with 31.49 Megapixels at 35fps and reaches a picture quality equivalent to CCD sensors. All three imagers are available in color and mono, provide high sensitivity, and have low dark current and PLS for outstanding still pictures or video streams. They all include 8/10/12-bit A/D converter, ROI control, pixel sampling and binning modes, and all utilize Sony’s flagship SLVS-EC interface, enabling data throughputs of up to 19Gbps at full capacity. Industry and product experts at FRAMOS are available to support customers with the integration of these new sensors in their specific applications and projects. In addition, FRAMOS provides support services for development, customization, and logistics with evaluation samples that are ready-to-ship. Everything a vision engineer needs to quickly and easily evaluate and integrate these sensors into their vision systems.